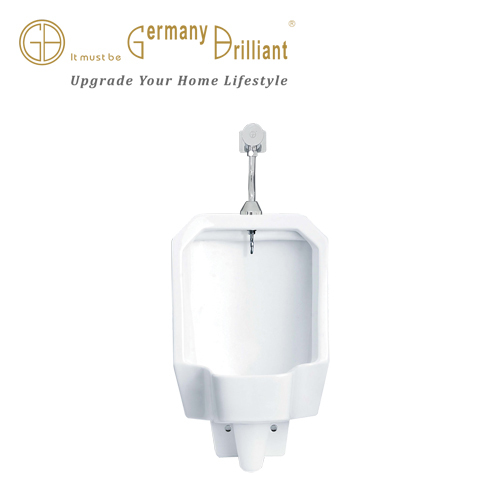 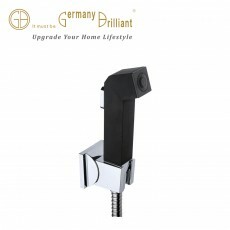 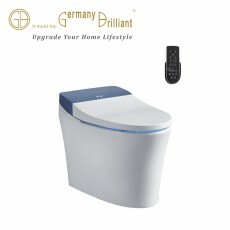 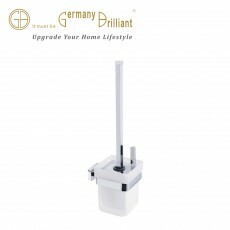 Germany Brilliant presents Urinal with 10 year warranty. 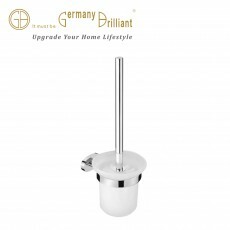 Easy to clean, making it convenient for users. 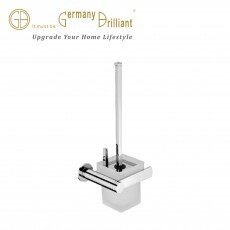 Designed with a modern design, complement the beauty of your bathroom.